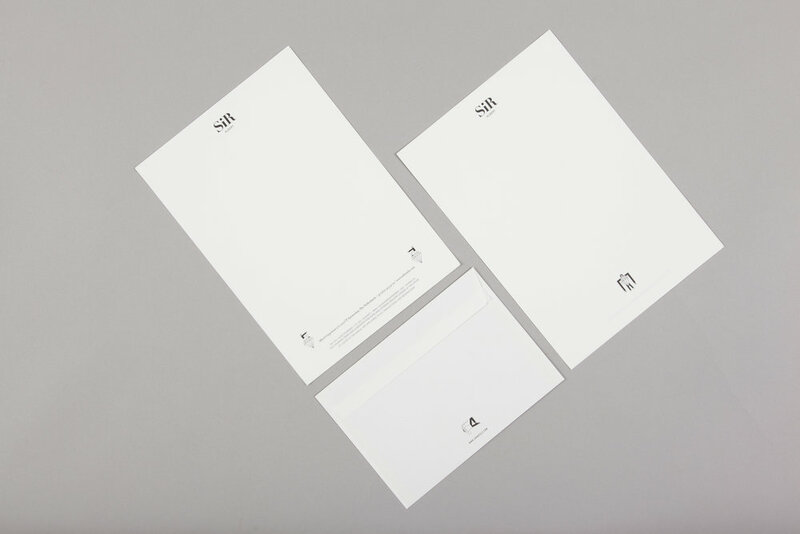 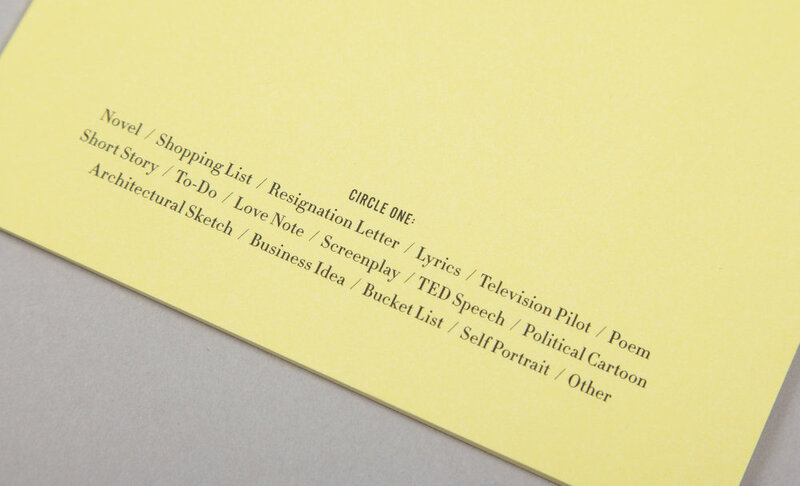 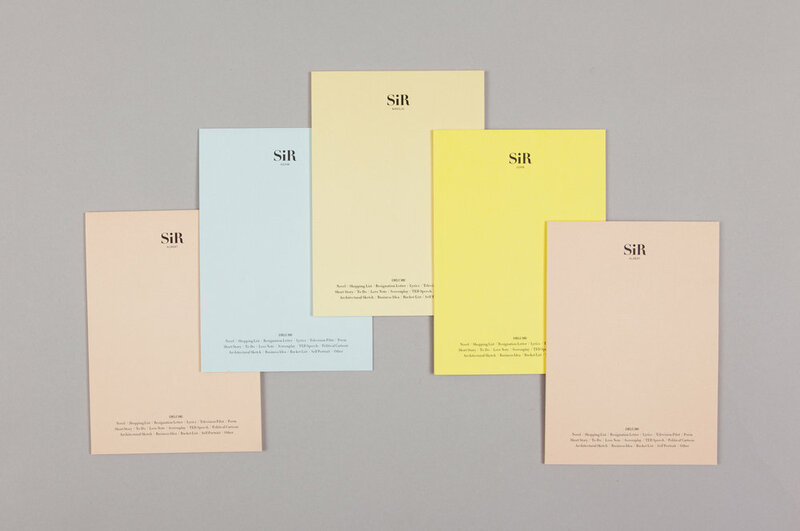 Studio Lidderdale created a new creative strategy, visual identity, tone and philosophy for boutique hotel brand Sir. 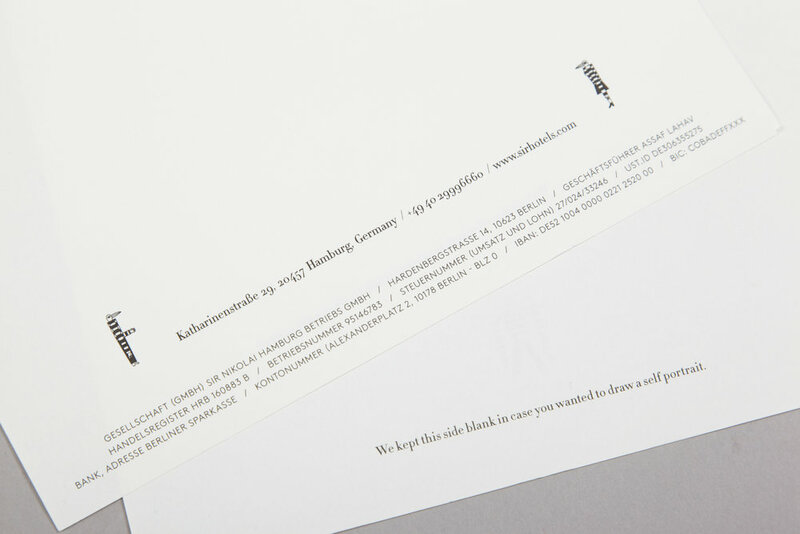 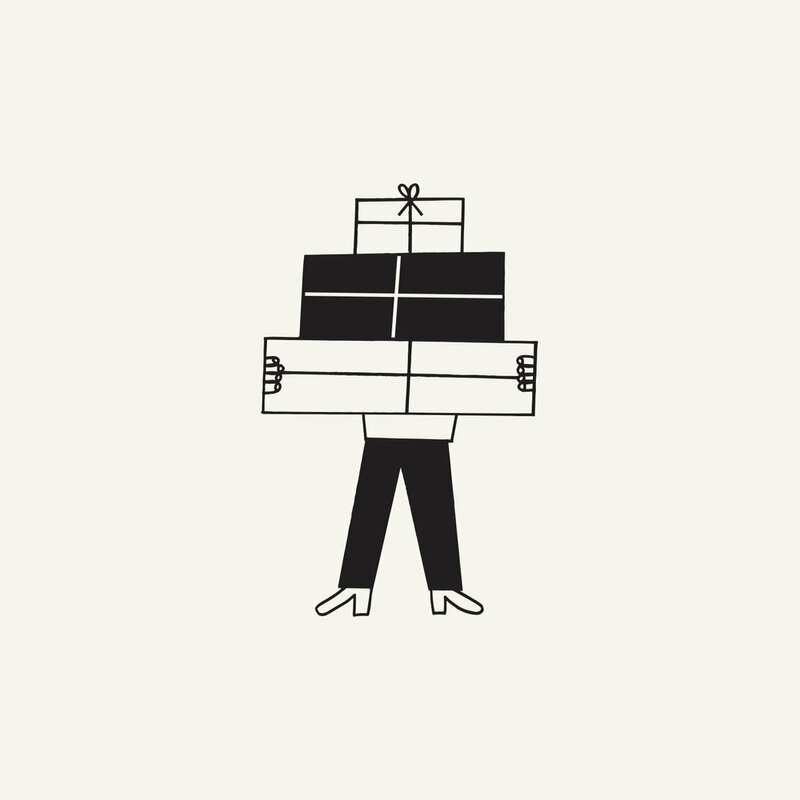 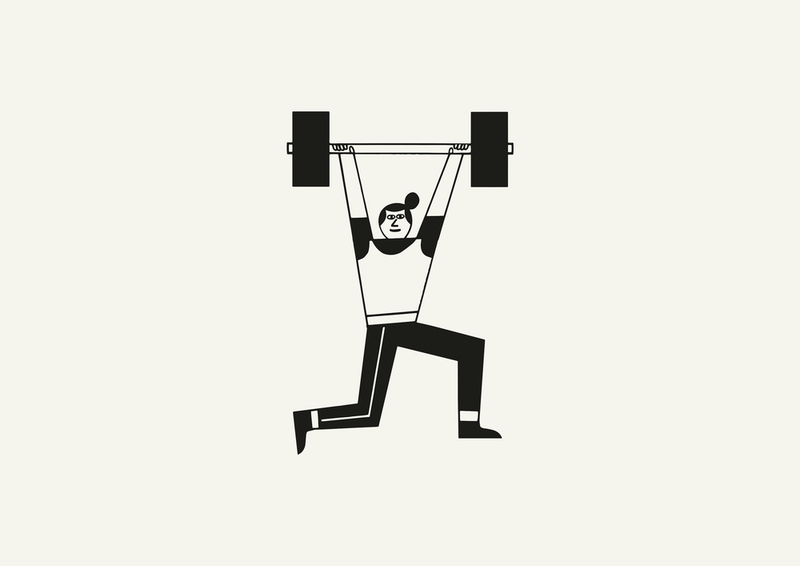 The goal was to build a playfully stylish brand to appeal to travellers around the world. 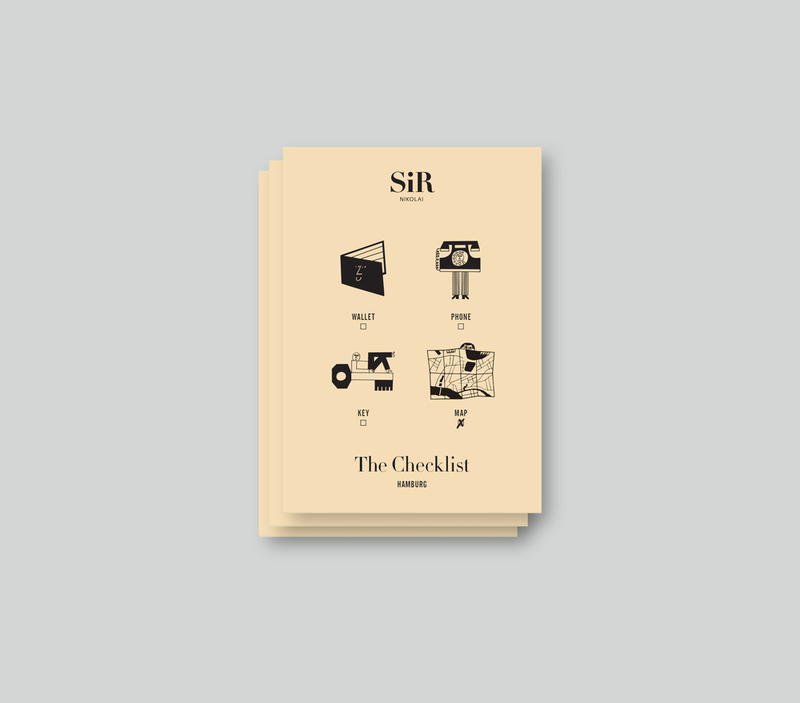 We developed an overall tone of voice and look and feel for the Sir family and then gave each hotel a unique theme and its own photography, illustrations and colours to play up its individual character. 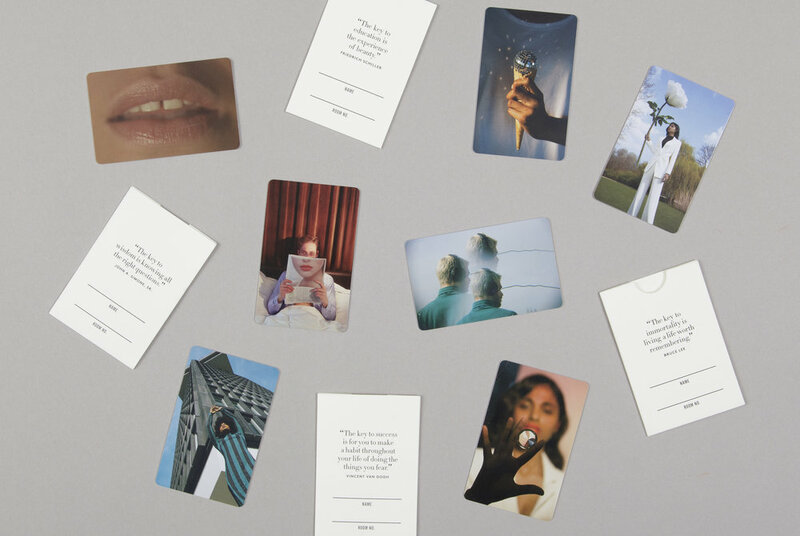 We reimagined everything from ads and hotel signage, all the way to do not disturb signs and social posts.